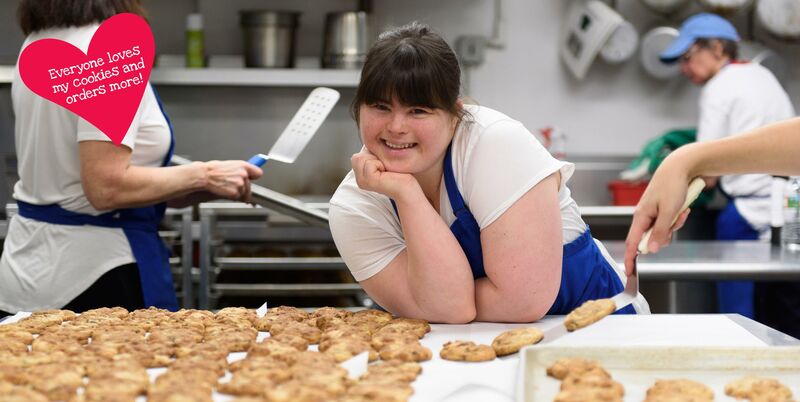 Collette, a young woman born in 1990 with Down Syndrome, has been creating her own recipe for cookies for fun! But after rejection repeatedly when applying for a paying job and being told she had great skills, was always told the same thing…she was not “a good fit”. Collette was determined to open her own business and try to earn a living on her own. Collette, a very tenacious young woman, despite any disability, was off to show people how able she is and how other’s like herself can be of great value to their community. 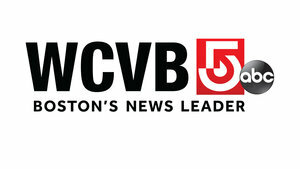 Collette has created a global movement (check out her In The News Page) and is known by many throughout the world. Her response to all this new unintentional fame is, “why are people so surprised”. Collette travels around the country to share her inspiring story, and constantly encourage people to focus on their abilities rather than what they can’t do. She speaks to audiences of hundreds to thousands and has decided she needs to use her platform to create change and to help the non-disabled population see abilities and start including and employing people with disabilities more and more. 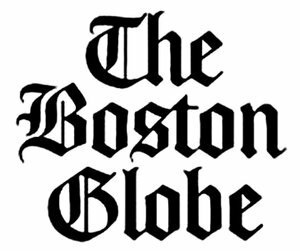 It pains Collette to know 82% of people with a disability, that are capable of work, cannot find paying jobs…which means they cannot live independently. With every cookie sale Collettey’s has, Collette is one step closer to offering yet another employment opportunity in her company. And with every cookie sale Collettey’s has, Collette is also one step closer to her “Call to Action” plan that she insists on leading. 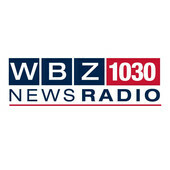 This plan is to represent her community in Washington, D.C. with a written employment incentive policy for adoption, and to request the elimination of the sub minimum wage. She has been referred to as “One smart cookie” and “One tough cookie”. 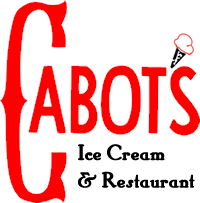 Collette is working with interested partners for production locations across the country, all of which are culinary training organizations for people with disabilities whose graduates cannot find jobs. 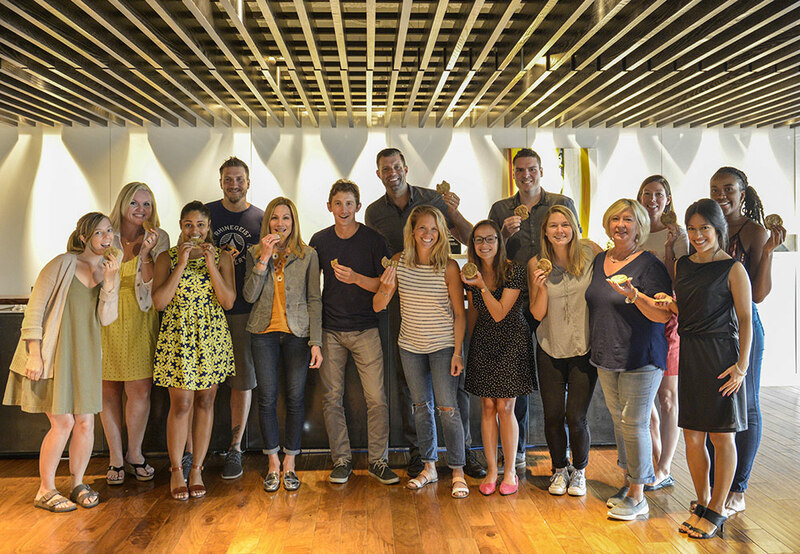 It’s a win win….so please order cookies for all your gifts so Collette can continue to expand! With her trademark sass and drive to work hard and succeed, keep an eye on this girl! Looking For A Yummy Gift With A Great Story? 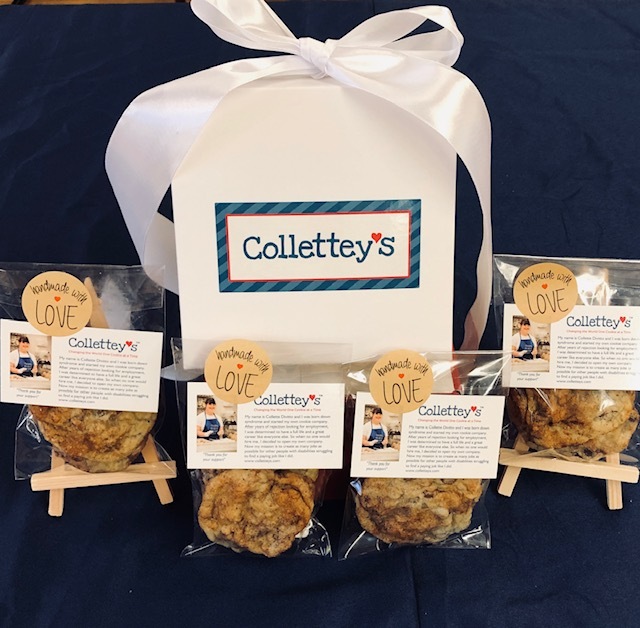 COLLETTEY’S COOKIES ARE GREAT FOR ALL OCCASIONS! MY COOKIES SHIP ALL OVER THE UNITED STATES AND HAWAII TOO! No matter what the occasion, we can deliver cookies to someone who may need to know just how much you love him or her. 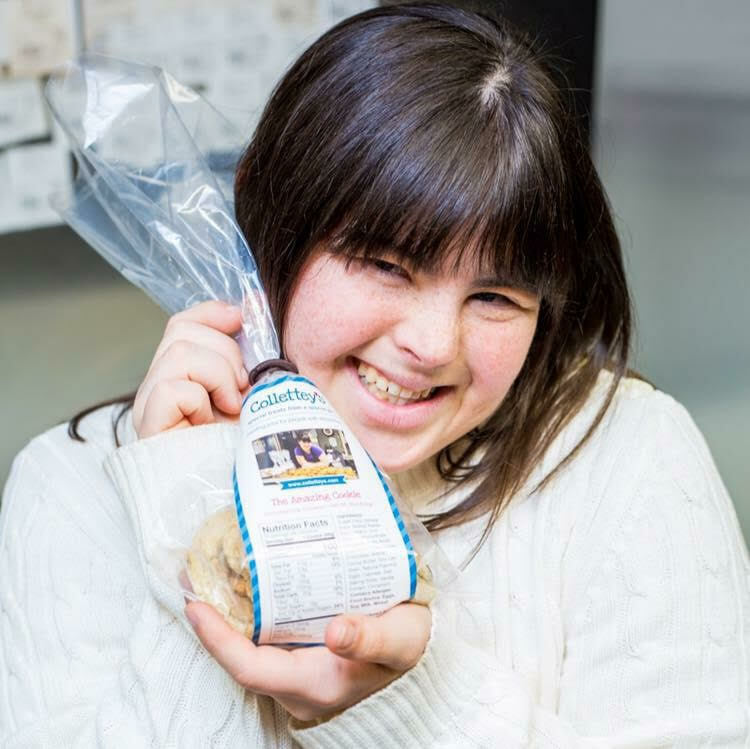 And in buying Collette’s cookies, you are supporting the movement to hire many people with a disability! 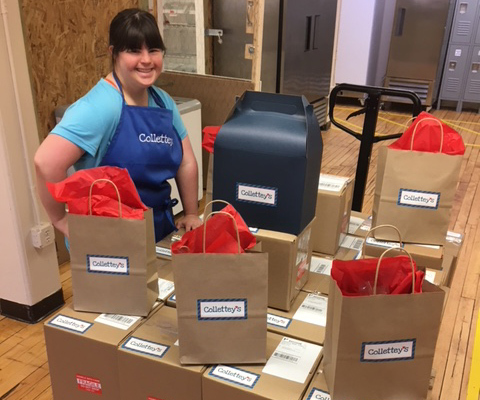 Gift your clients and employees some fabulously yummy cookies shipped anywhere in the US, and help create jobs for people with disabilities that are struggling to find employment, like Collette. 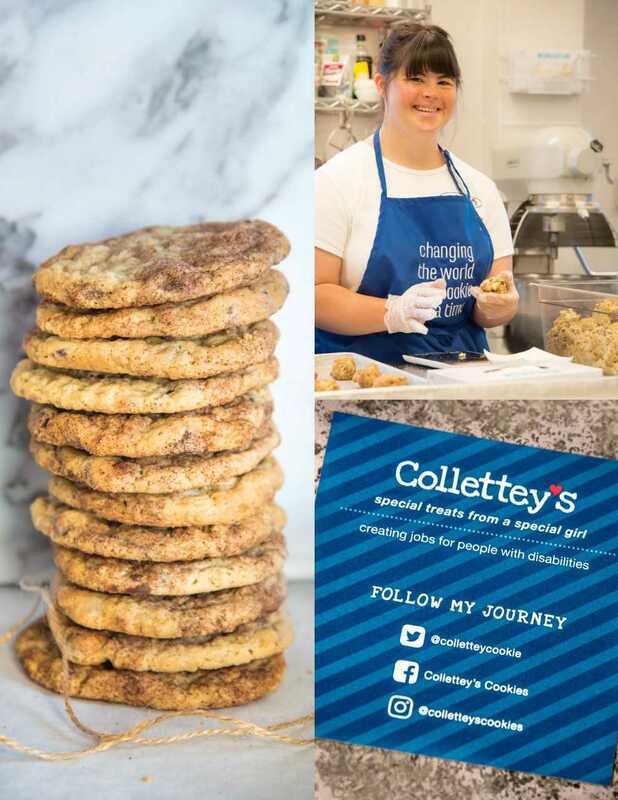 Your cookies will arrive with a special card with Collette’s wonderful story and an explanation of how the order is creating more jobs for people with disabilities. Set up your account quickly and with ease by clicking on the button below! OUR NEW GRAB N GO’S FOR OUR RETAIL PARTNERS. 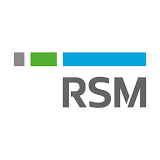 Ask about our bulk wholesale rates for retailers. A 2 pack grab n go is available in any cookie. 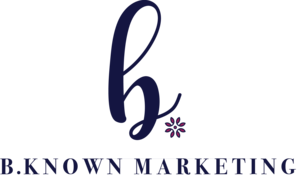 Packages are sold in markets, found at venues and bought as wedding or party favors. The packages are sealed with Collette’s Baked With Love Sticker and a story card. Ingredients can be found on the back of the package. 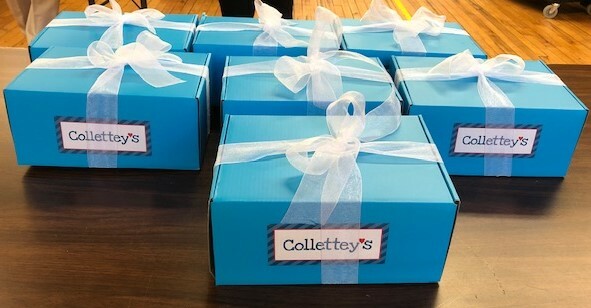 Whether it’s a wedding, trade show, work conference, or family party Collettey’s has your dessert needs covered! 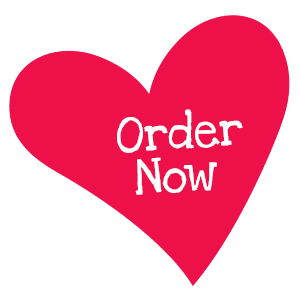 Click the button below to inquire about having Collettey’s cookies at your next event! 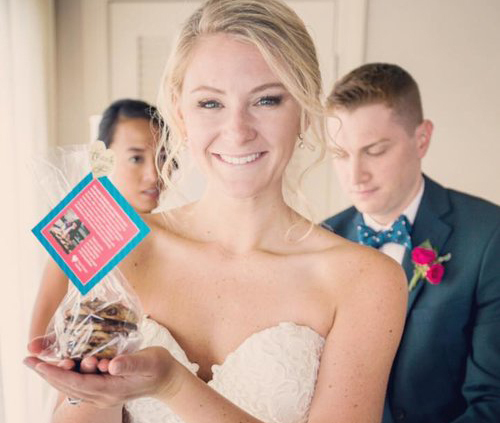 BRINGING OUR COOKIES TO YOUR NEXT GATHERING IS SURE TO BRING A SMILE TO EVERYONE’S FACE. Collette would love to supply you with cookies for your next party or gathering with family or friends. You can feel good knowing how you are helping someone with a disability live out their dream. AND the cookie is absolutely delicious, and will be a hit!